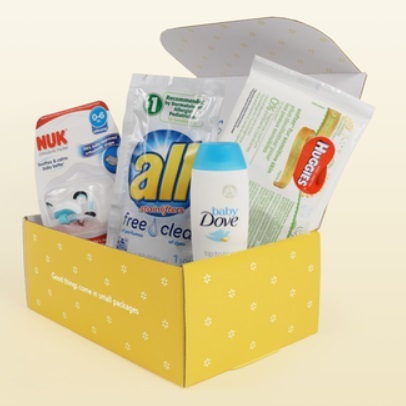 Home > Baby | FREEBIES > Available Again – Free Baby Product Sample Box! Available Again – Free Baby Product Sample Box! January 30, 2019 Comments Off on Available Again – Free Baby Product Sample Box! 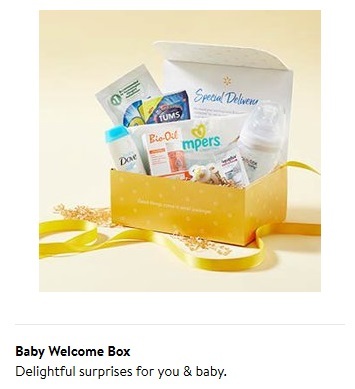 Click here to get a Free welcome baby sample box from Walmart – Scroll down the page a bit and click on the “Baby Welcome Box” offer as seen in the image below (not available if you have already received one).